With the next big release of PowerOLAP® Version 20 expected for Q3, now is the best time to upgrade to Version 18, if you haven’t already done so. For one, the transition to Version 20 will be that much easier. And, right now, you can take advantage of some great features in advance of Version 20’s official release. The two biggest highlights of this Version 18 upgrade are the new Initiators and the OLAPAddMember function. We will take you through each of these in detail. A Job defined in the PowerOLAP Scheduler. And, as you may already know, the Scheduler can itself accommodate all kinds of activities outside of PowerOLAP, like running an executable, opening a VPN connection, running a SQL job, etc. As it requires merely the entry of a value in a cell (say, “1” or “kickoff”), all manner of Tasks/Jobs in an application can be initiated through a Slice or, even more likely, an Excel spreadsheet. The below spreadsheet is an example: a customized control panel for key actions concerning the application. For the first task, typing “kickoff” is the trigger and, once the user hits F9, an Export Cube task will be executed, and the value will return to “0”—although it can be set to any number or word indicator. 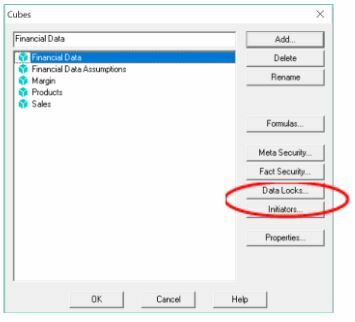 There is another Initiators benefit we should add: in the case of a secured PowerOLAP database that restricts users from changing Meta or Fact Data. Assuming there’s a business case for it, the Initiators feature can allow such users to start a Task/Job that they otherwise wouldn’t have access to; they would need only be provided access rights to an Initiators cube set up (as above) for such purposes. 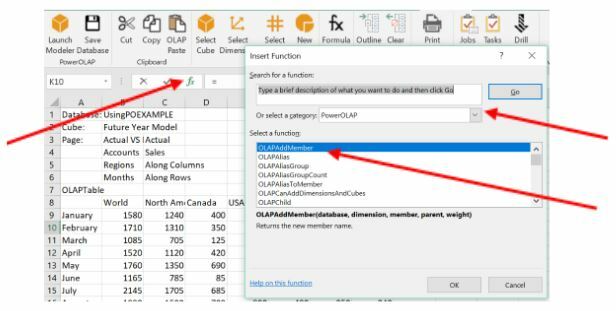 The next feature in V18 empowers Excel users working on a PowerOLAP model, and it’s a time-saver as well. 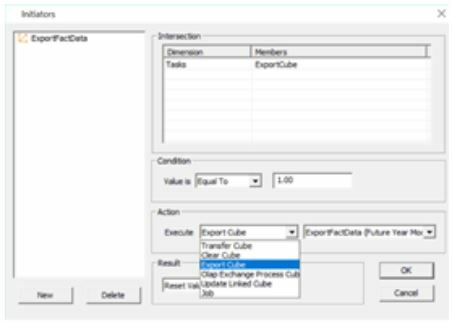 Previously, adding a Member to a Dimension required working via the PowerOLAP Modeler interface. This can now be done directly through an Excel Function. Select OLAPAddMember, Click OK, and then Next. This works similarly to any PowerOLAP function in Excel, where you provide “function arguments”’—as in the example below, which adds Australia as a member to the Regions dimension, and gives a “weight” equal to 1. 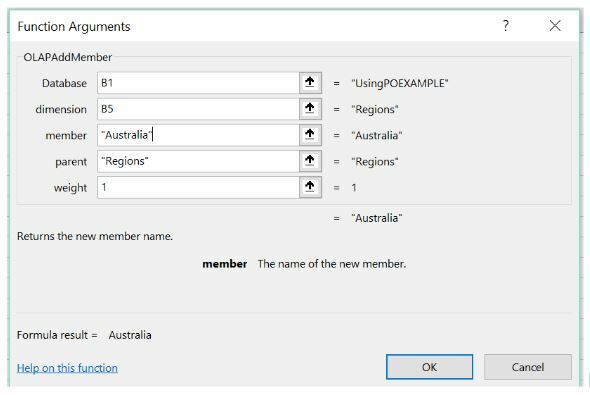 Clicking OK will add the member to your dimension—again, directly from a spreadsheet—whereby now, if you check the Regions dimension it will show Australia as a member. This function can be a great time-saver because you are able to add any number of new Members quickly by using this function. With these new features, along with those already published (Download the PowerOLAP V18 Feature Sheet), now is indeed a great time to upgrade to PowerOLAP Version 18! 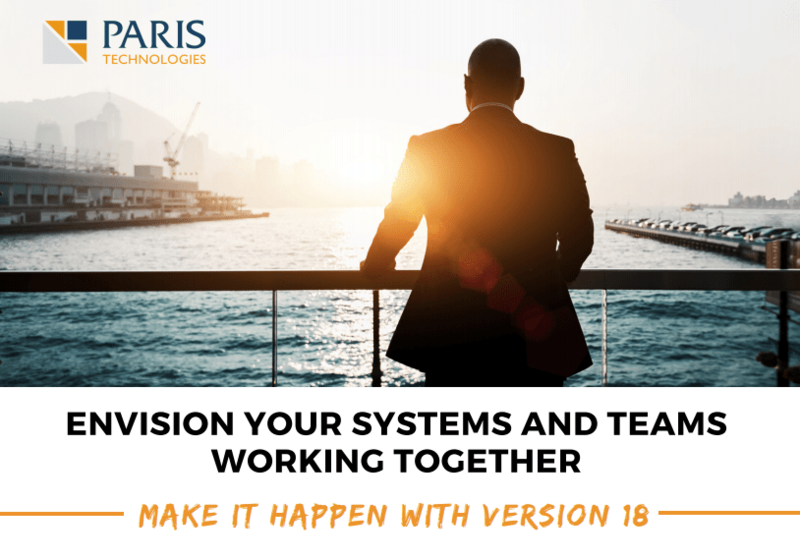 Register here for your licensing for this final release of V18.